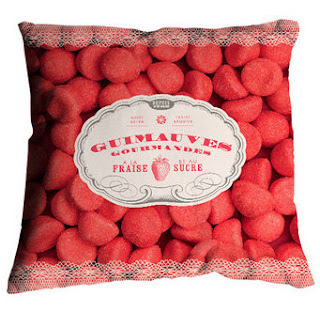 Home SWEET Home: Food Pillows from Bordeaux, France / Hey, EEP! My excuse that I "don't have time to decorate" the new apartment (in which I've been living for 5 months) expires today, officially. 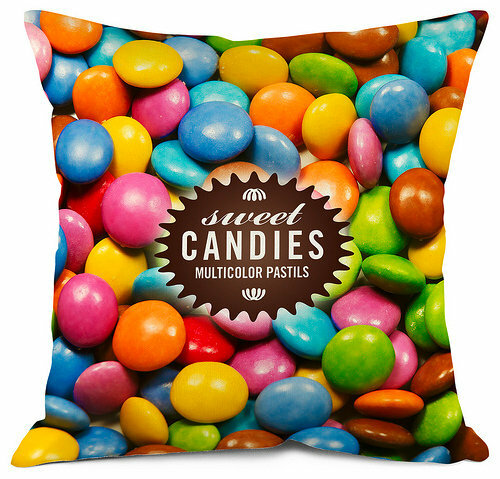 With two days off from work there's ample time to find pillows and fill photo frames, and yet I'm already busy with other things. 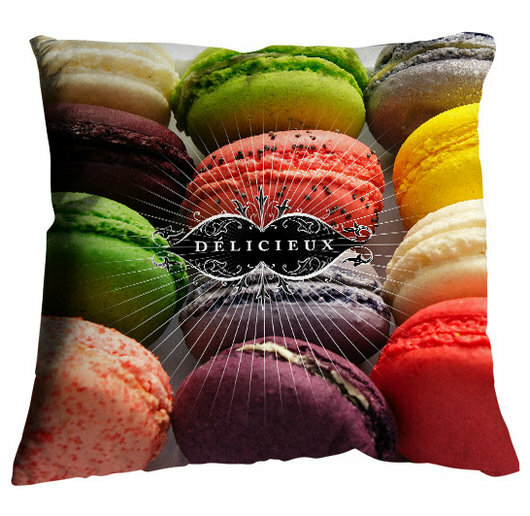 While looking for "fluffy" cushions online, I discovered these dessert-inspired pillows from Bonjour Mon Cousin. They're a bit wild for my pied a terre but aren't they darling? 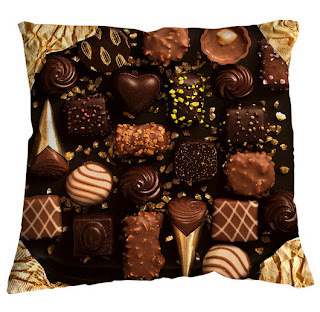 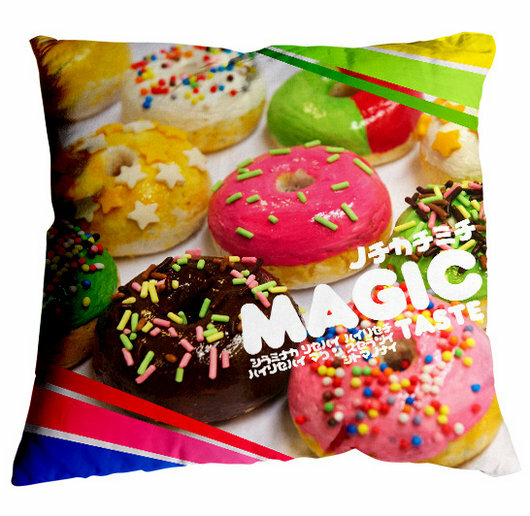 Depending on how prominently you'd like to display your sweet-tooth, the designs can be made into a 35, 50 or 72-cm square pillow. 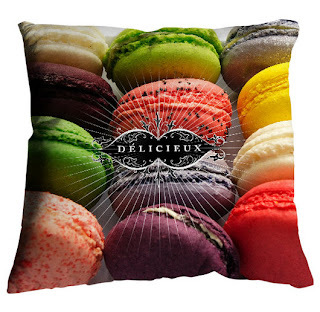 It's like the home decor version of Cold Stone Creamy's "Like It! 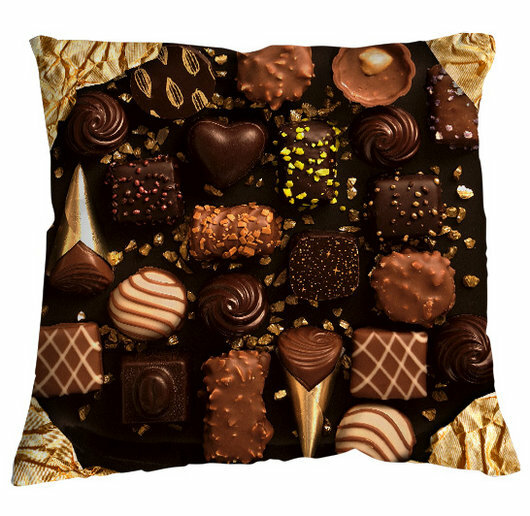 ", "Love It!" or "Gotta Have It!"